Meet Cricut Explore Air 2. Cut and write up to 2 times faster than previous Cricut Explore models with this DIY speed machine. Cricut Explore Air 2 cuts over 100 materials – everything from cardstock, vinyl, and iron-on to thicker materials like leather. Quickly. Beautifully. 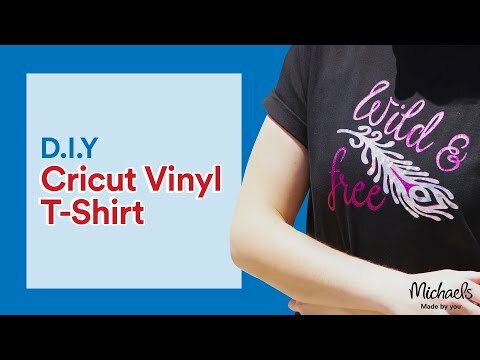 From cards to custom t-shirts to home décor, Cricut helps you create DIY projects in minutes. Design on the go on your favorite laptop, iPad or iPhone. Select from more than 3,000 ready-to-make projects or make quick cuts from our extensive image library. It features Cut Smart® technology for precision cutting and easy and pre-calibrated material selection. Cricut Explore Air 2's multiple cutting modes give you even more freedom to personalize the way you design and create. Whether you're new to Cricut or a seasoned pro, this is the machine for you. Cricut® Explore Air™ 2, Glacier Blue is rated 4.6 out of 5 by 105. Rated 5 out of 5 by Funathome from This is a crafters delight. I have been putting off purchase of the explore air 2 as I was unsure if I wanted to be reliant on a computer. My online order was received very quickly. I was able to register the product quickly and begin the tutorial. The cutting of designs seems much faster than the expression. I am very eager to be designing new projects and learn more about this machine. Rated 5 out of 5 by Lolo88 from Cricut is awesome! Best decision I have ever made! So worth the money! Rated 4 out of 5 by tchrmom77 from Arrived sooner than expected! Not a Michael's issue, but I wish there was a more informative instructional use book with the machine! Quick tutorial created a wonderful card, and I can't wait to put this to use, but an instruction/idea/what all can this do kind of booklet would be a nice feature!